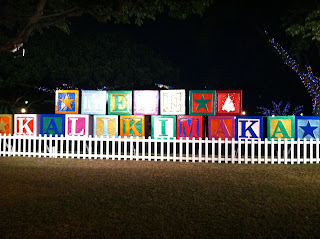 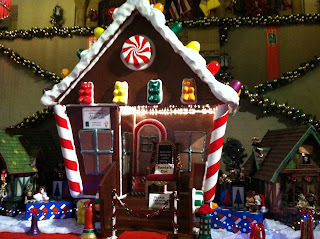 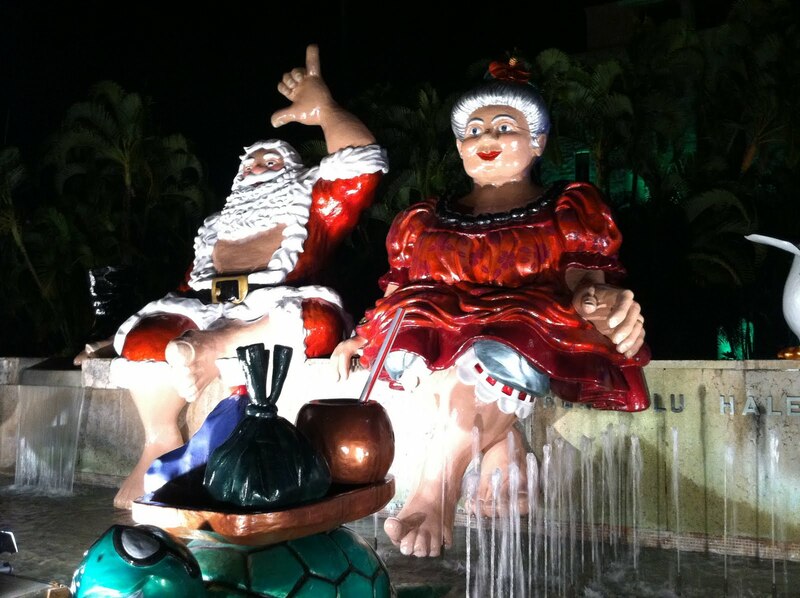 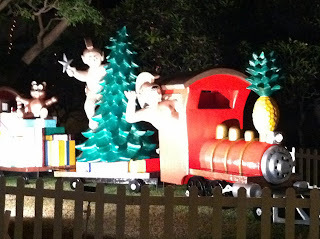 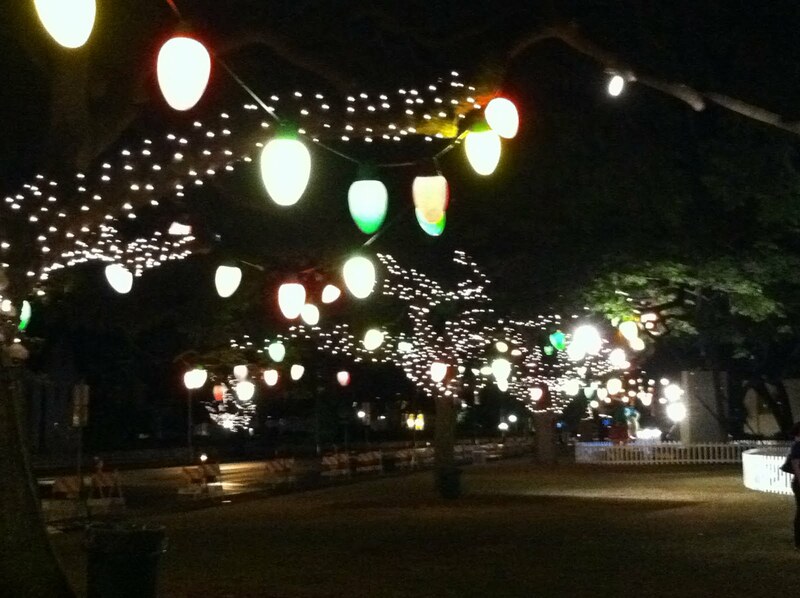 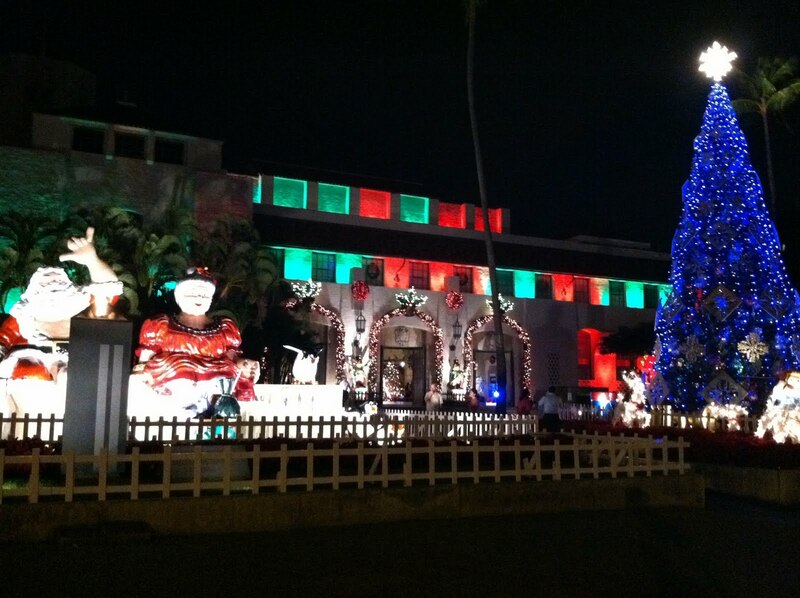 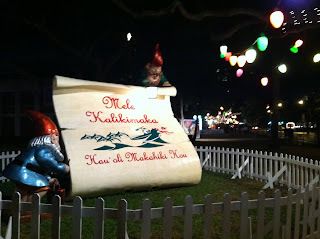 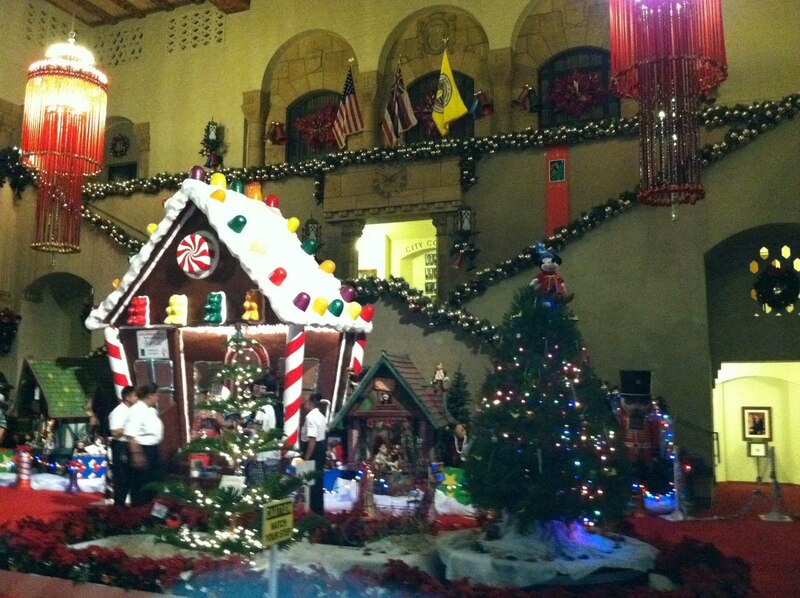 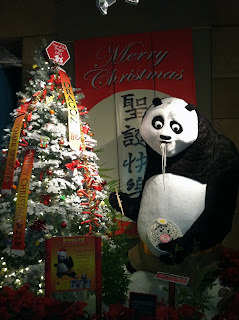 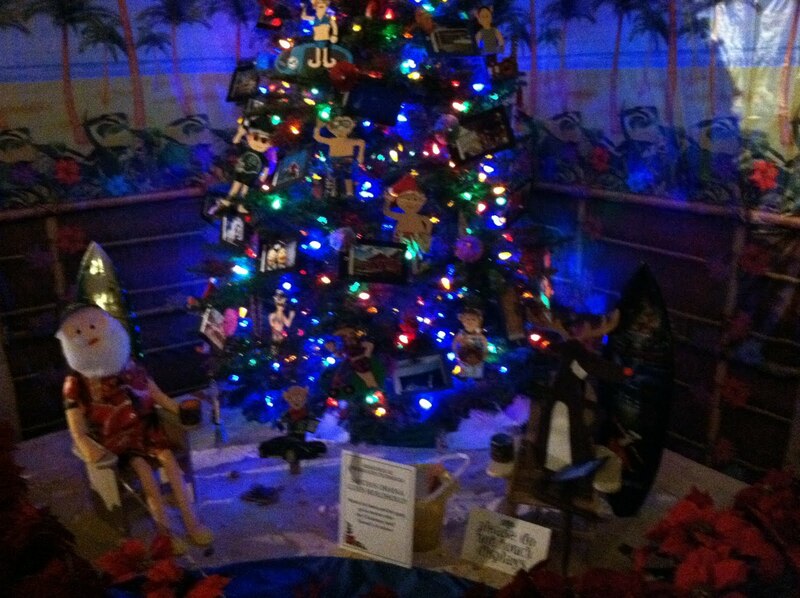 Here are photos from Honolulu City Lights, put on by the City and County of Honolulu at Honolulu Hale. There is so much more than what I've posted here, but this gives you an idea of the color and lights that surround City Hall and adorn the interior. 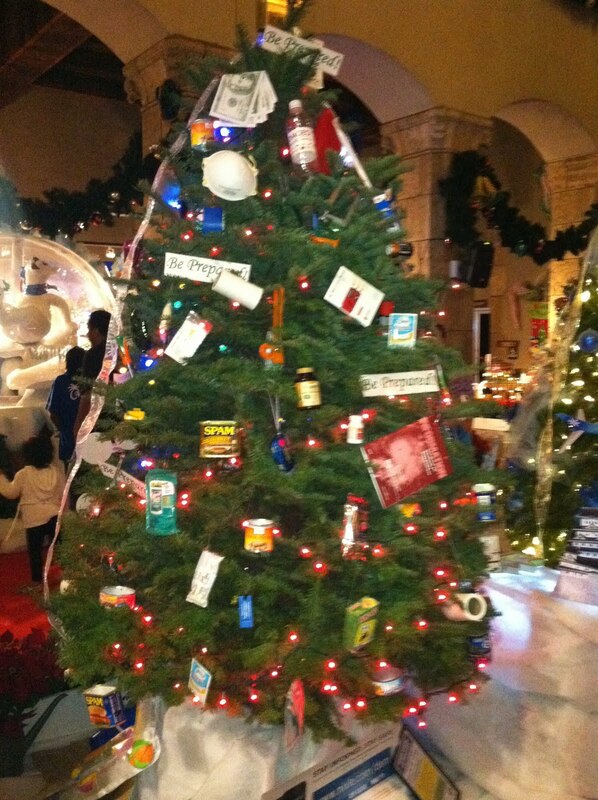 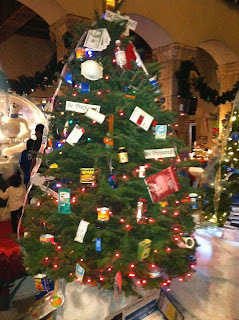 The lobby was filled with rows of Christmas trees, each decorated by a different city/county department, such as Office of Emergency Services which had a "Be Prepared" tree, complete with a can of Spam hung as an ornament. 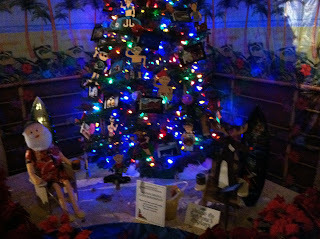 Mark, our friend "Jake", and I wandered the lobby and inhaled the smell of fresh pine trees. 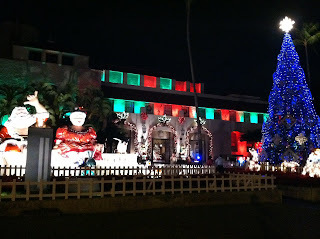 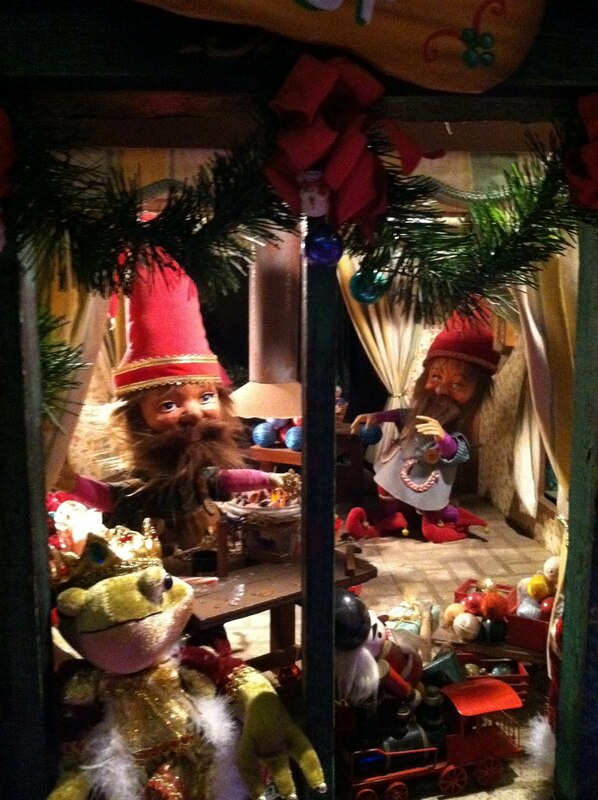 "It finally feels like Christmas," we remarked. I may go back again before the season is over.